Are you planning on developing an iOS app? Not sure how high is the competition in the US or Russian market? 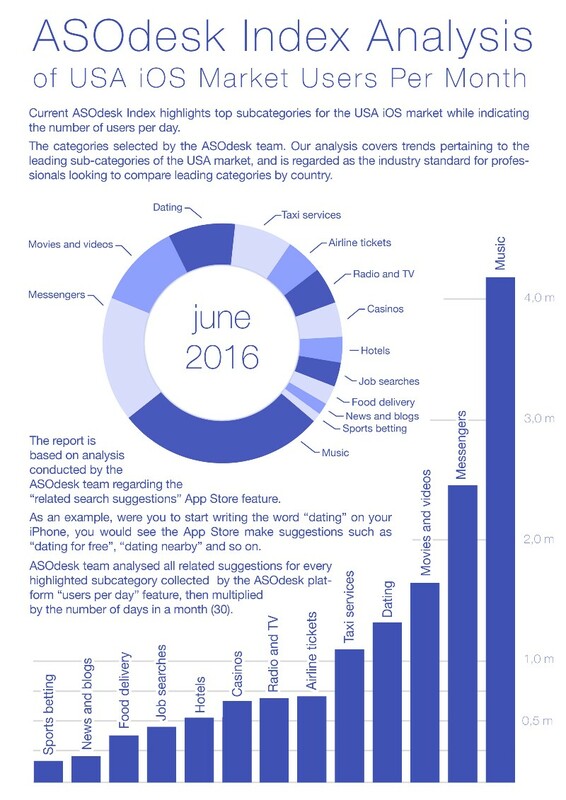 How many users are searching for the particular group of apps? 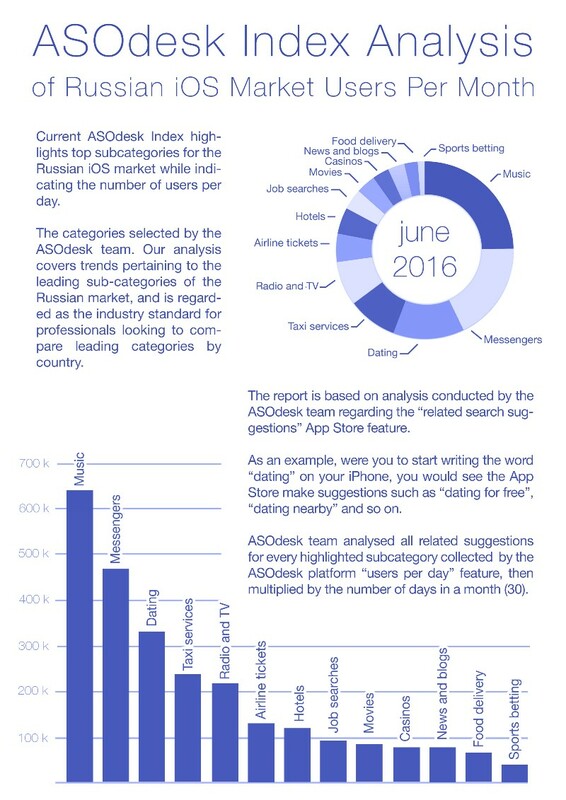 ASOdesk professionally solve this matter for an iOS developers.